Breakfast being the most important meal of the day, one has to make sure they don’t skip it. Most Dietitian advice against rice based dishes. When you are on a diabetic diet, the usual idli and Dosa doesn’t suit as it is again made with rice. So finding better options with wheat really helps. This Idli made with Bombay Rava is another diabetes dish that is very quick and Diet friendly recipe. As we think of different dishes for a morning variety, this serves as a quick option. We just soaked the batter for 10 minutes for it to get ready. In a bowl, take all the ingredients and slowly mix it with hot milk using a spoon. The consistency should be of pouring state as the regular Idli batter. Allow it to rest for 10 – 15 mins. Check the consistency to make sure the rava has not absorbed all the milk, if required add little more hot milk. Then pour the batter into greased idli moulds and steam as you would do with regular idlis. Add Urad Dal paste is optional. First time when we made this, we had some Urad dal paste taken from the regular Idlis. But we have checked it again to see if that really made any difference. If you can make it without adding the Urad dal paste also. If you are grinding Urad dal at home, you can refrigerate it for a couple of days. Allow it to rest for 10 - 15 mins. Check the consistency to make sure the rava has not absorbed all the milk, if required add little more hot milk. 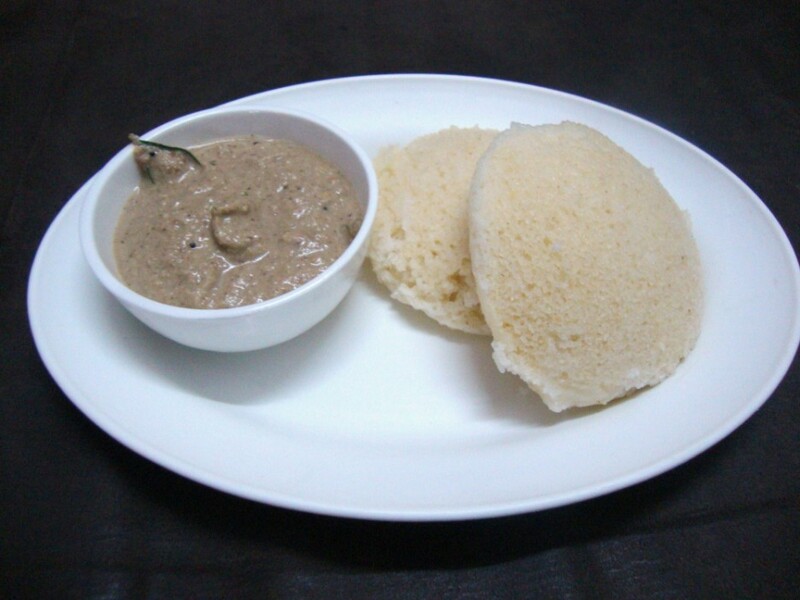 Idli looks absolutely delicious.. perfect for a healthy and yummy breakfast.. The idlis look very much like the ones with rice. Looks very soft too. This is a new kind of rava idli recipe. Idli looks super spongy and fabulous..
Those are really simple and healthy idlis and with only 10 minutes of soaking, perfect for "forgetful" like me. Idlis look spongy and delicious. Soo simple and easy……..have to try. I think that it looks incredible good and it is delicious, for sure i will try this recipe tomorrow, thanks a lot for sharing with us. I adore idli! Never had it with the dal paste, though. Looks yummy.